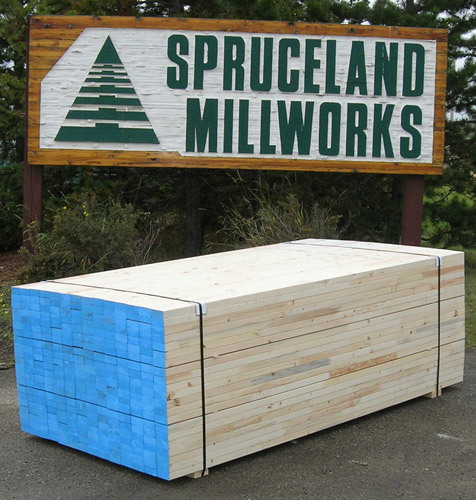 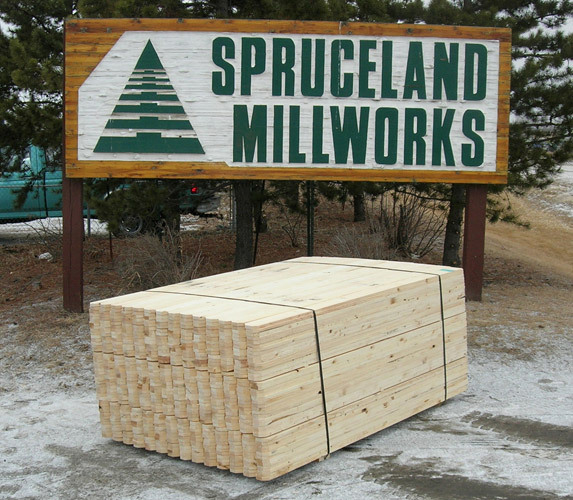 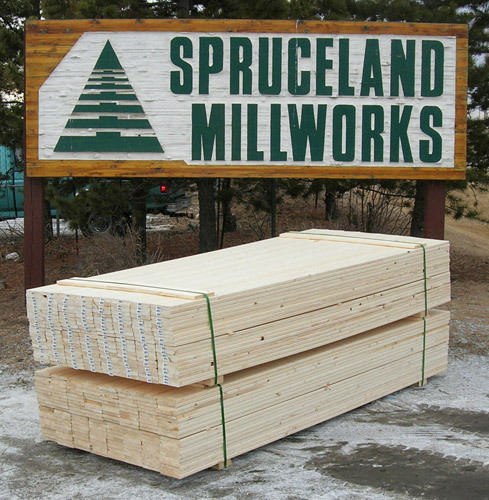 Spruceland Millworks uses Western SPF stock for its entire product line. 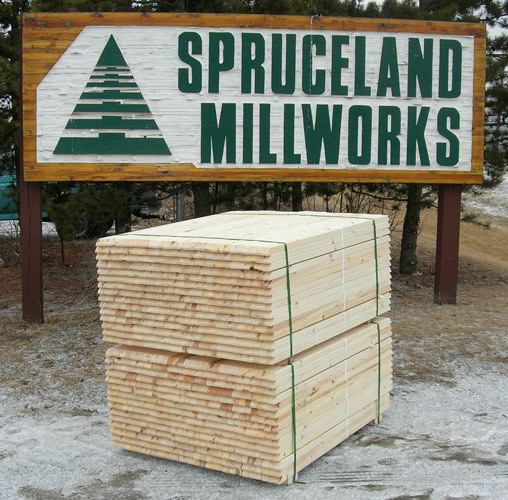 Much of the SPF we process is harvested from forests in Northern Alberta, where short growing seasons mean thinner growth rings, smaller knots, and less warp. 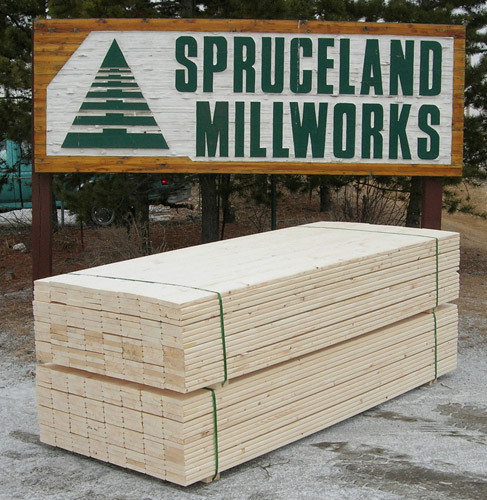 This means SPF lumber is straight, smooth-grained, and easy to work with. 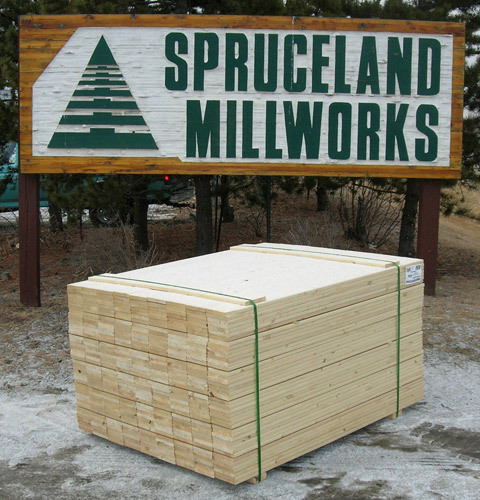 Its light coloring and small grain grant it a pleasant appearance for use in specialty visual products like decking and paneling. 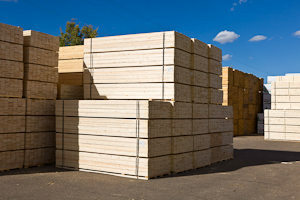 Its resistance to warping and high strength-to-weight ratio make it ideal for structural and industrial applications, but it’s also soft enough to be easily worked by hand, and takes paint and nails well. 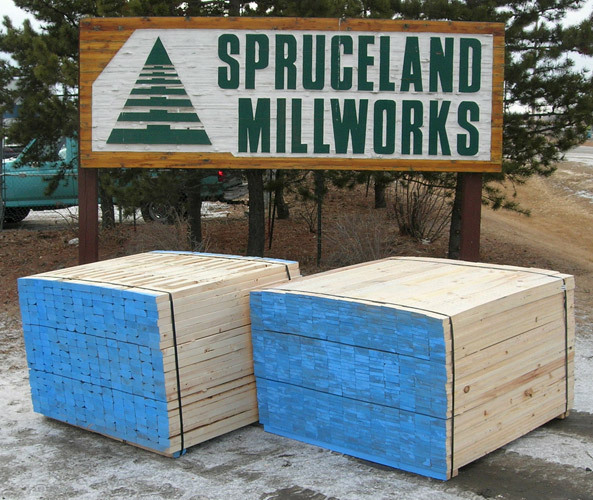 Spruceland produces a wide range of dimensional lumber, from studs to furring strips to decking, as well as a number of access solutions. 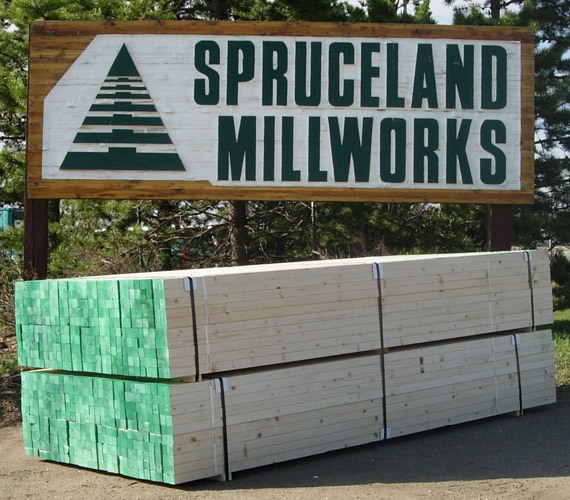 Please contact our sales team for more information on any of our listed products or with inquiries about products or dimensions not listed on our website. 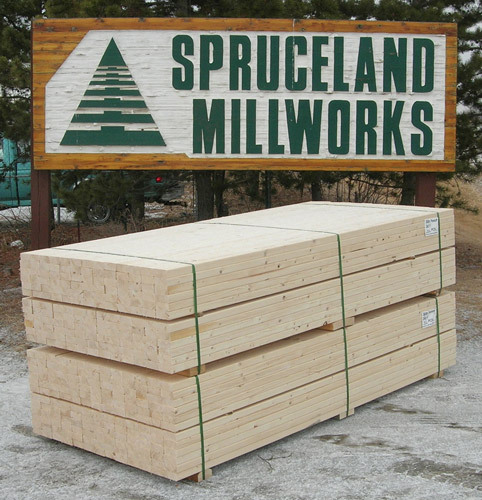 2" x 2" x 36" - 96"
2" x 3" x 36" - 48"
We produce home component and DIY grade lumber in standard and metric sizes. 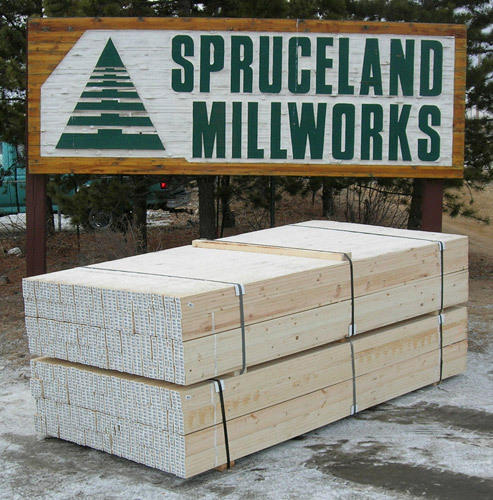 Available in multiple trims and sizes.